Techniques for the exploitation of stolen data have created a greater incentive for cybercriminals to engage in and traffic identity theft on a massive scale. And while reports of breaches are widespread, there’s an element that many people may not realize: where the stolen information ends up on the internet. In this white paper, you’ll uncover some basics of how breaches happen and where data travels when they do, as well as how you can strengthen security protocols to prevent breaches in the future. Companies such as LinkedIn, Uber and Equifax have all been victims of significant data hacks. 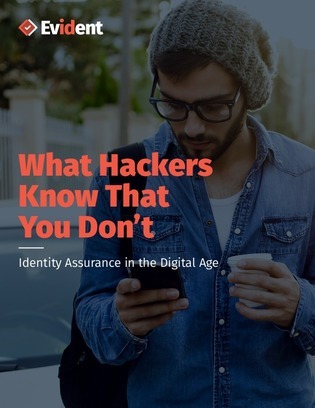 Continue reading to learn how you can effectively address the problems presented in the industry of identity authentication and user privacy.